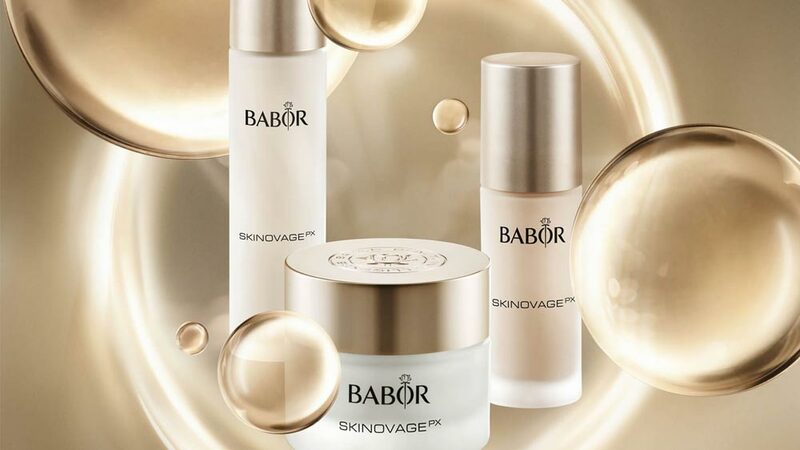 Germany-based Babor brand is no stranger to the aestheticians' community. Its black rose logo is synonymous with sophisticated skin treatments, especially in the realm of anti-aging. Babor Intensifier Moisture Plus Serum is an active serum for the long-lasting and intensive moisturizing of the skin and for the best distribution of moisture within the skin. It’s suitable for every type of skin that requires an extra portion of moisture. It stimulates the skin's own hygroscopic agents (NMF) so that the moisture contained in and added to the skin can be ideally bound within the skin over the long term. It also provides deep-penetrating moisture and allows it to flow through the skin better. From the very first use, the skin appears firm, smooth and rosy fresh, and stays this way. Kolkata-based Streamline Services India (SSI) is the official distributor of Babor Professional Skin Care in India. Some of the other international brands brought to the country by SSI includes Balmain Paris Hair Couture, Babor Skin Germany, BOMB Cosmetics London, Depiflax / Starpil Wax and Unwash, Olaplex. Significantly, Babor brand is no stranger to the aestheticians' community. In fact, the black rose logo is synonymous with sophisticated skin treatments, especially in the realm of anti-ageing. The BaborFluids FP collection claims to provide highest possible degree of effective results to resolve all skin woes, be it dehydration, moisturising, wrinkles reduction and putting life in less stressed skin. They have already made vast inroads in their vision by becoming the fastest growing distributor of internationally acclaimed salon professional brands in India. Today, the brand has a prominent space in renowned salons across India with a focus on fetching maximum shelf space in the market. Available at Jaypee Resorts, Oberoi Hotels, Levo salon, Affinity Spa Mehraully, Neu Salon, Bliss by Ravissant and leading salons & retail outlets across India, at Rs 4, 800 for 30 ml. Tips to choose right wellness franchisee..